The agent confirmed that offers had been made from Liverpool, PSG and Barcelona, but a late attempt from Los Blancos proved decisive. 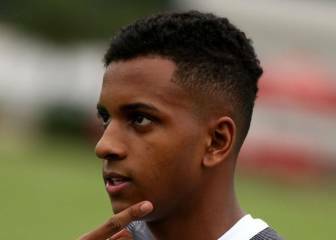 Real Madrid reached an agreement with Santos for the signing of highly-rated youngster Rodrygo. 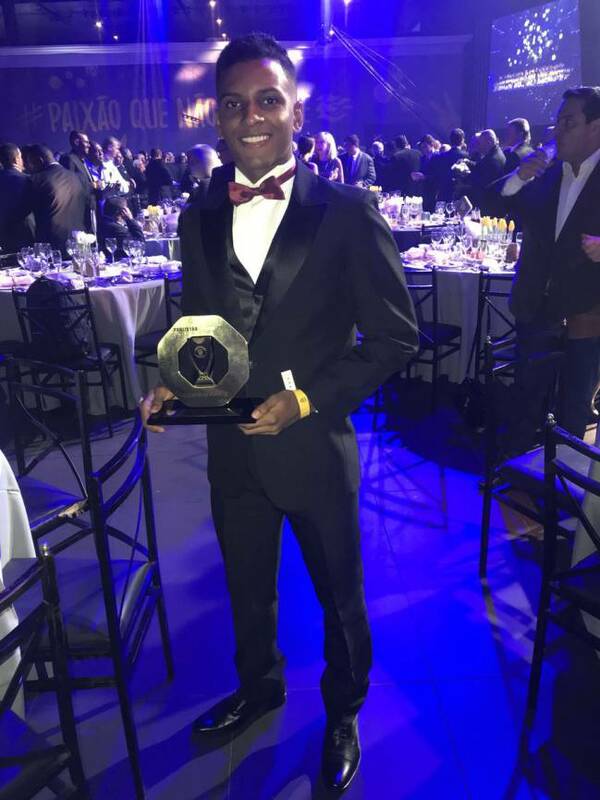 The young player's agent, Nick Arcuri, confirmed to Esporte Interativo that the Brazilian club had accepted the offer from Los Blancos, who will pay 40 million euros for 80% of his rights. The other 20% belongs to the player, who has given away part of his share of the money to facilitate the move. 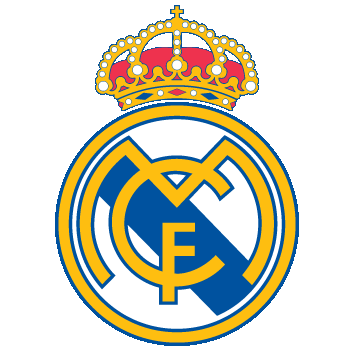 According to sources close to the operation, the total transfer will be around 45 million euros. "We had offers from Liverpool, PSG and Barcelona," declared Arcuri, "but they did not reach what Santos had asked for. Barcelona in particular had been linked with the player for some time. "15 days ago, [Real] Madrid came in, met with the president and made a proposal, which was of the value that Santos had always desired. Last week, the player had his medical after which Santos gave the green light." The agent went on to state that the agreement between Santos and Real Madrid is such that the player is expected to stay on for one more year in Vila Belmiro. "The agreement is to stay until June 30, 2019," he confirmed. As part of the deal there will be a plan to schedule friendly games between the two clubs, something that also happened with Neymar's move to Barcelona. The clubs are expected to officially announce the deal soon.